Throughout a marriage, an abundance of shared funds, property, and other assets will be accumulated. 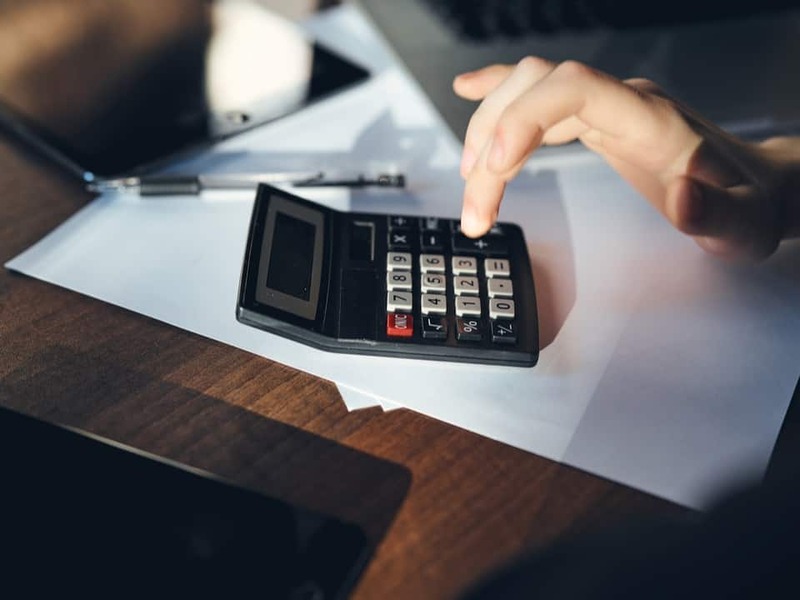 This can be helpful in regards to making finances more manageable, applying for loans or mortgages and tax benefits, but it means a financial agreement will need to be established to divide assets fairly. 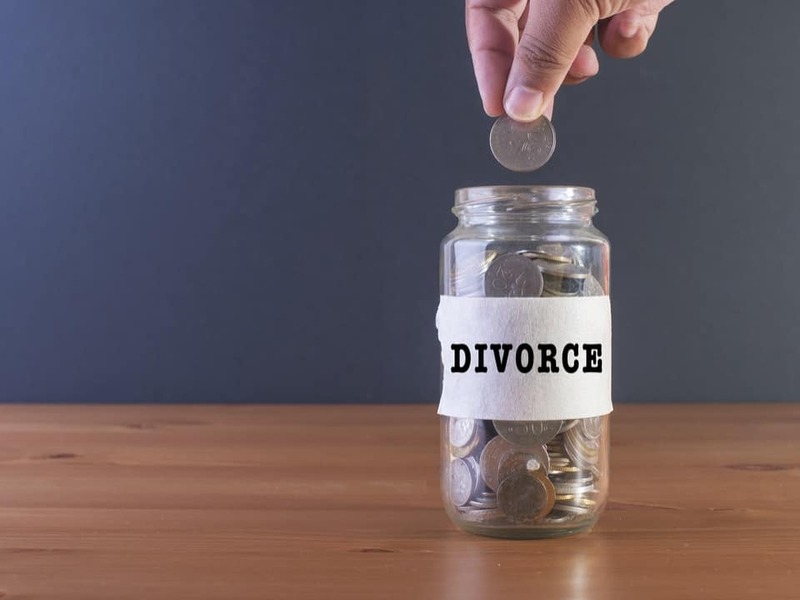 A financial settlement is where divorcing or divorced couples decide how the marital assets will be divided up. 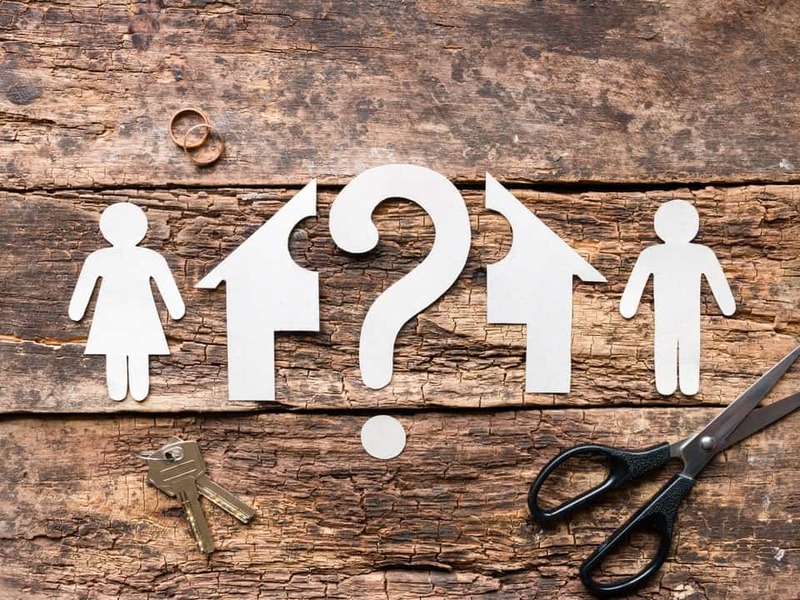 On this page, we’ll cover the various aspects of a financial settlement you need to be aware of, and what the process is for couples who agree or disagree to the proposed division….